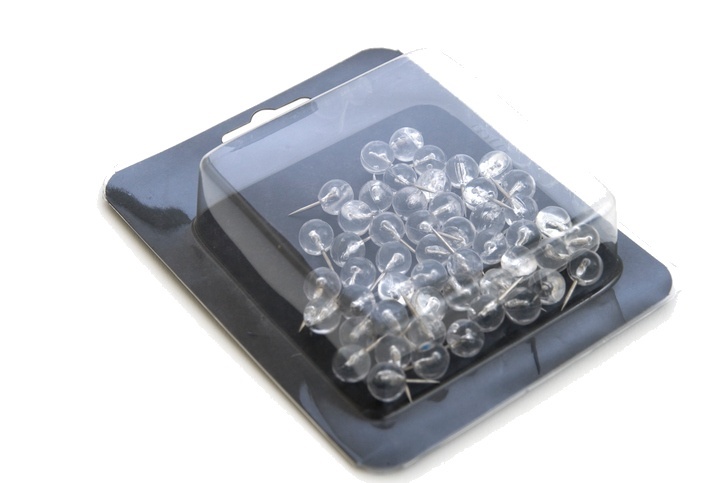 At Ashtons (Sheffield), we specialise in manufacturing crystal clear, safe and tamper proof point of sale blister packs. Our machines can produce a large array of vacuum formed packaging solutions. Choose from one of our large range of existing packaging types, or let us help you design a bespoke packaging solution with prototype samples for your approval. Clam shell blisters: Give all round visibility and can be designed for self-packaging or automated packaging. Slide blister packs: Our Two or Three-fold sliding blisters allow the blister and the card to be re-cycled separately after use. Heat-sealed blister packs:	These are individual blisters with a flat faced flange which is heat sealed to an adhesive coated card. Upon removal of the product the card and blister are separated for easy recycling. Trapped blister packs: Similar to the heat​-sealed blister packs, these individual blisters are sealed between two cards which trap the blister and product in place. All of our vacuum formed blister packaging is available in different thicknesses and materials such as PVC, APET and HIPS.